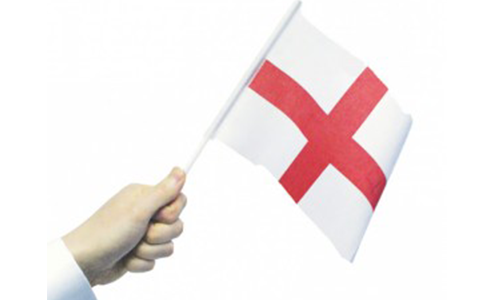 Our signage flags create an eye catching impact drawing potential customers to your business or events. 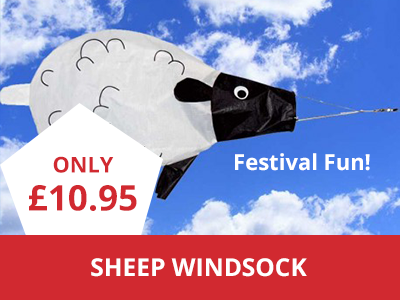 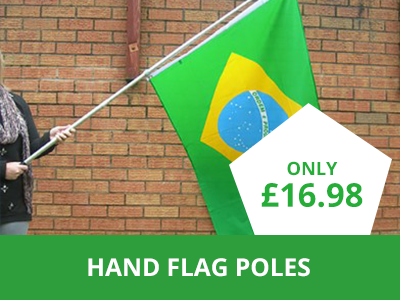 The very popular ‘Sale flags’ are available in vivid red colour emblazoned with SALE in bold letters making sure any passing trade will not miss your superb bargains! 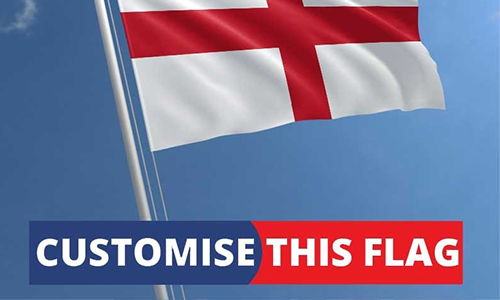 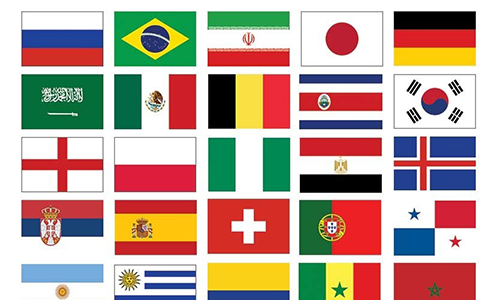 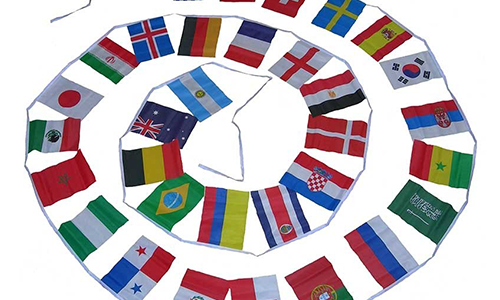 Open flags let customers know you are ready for business plus we also stock a great range of advertising flags including Hot Coffee, Pizza Delivery and Ice Cream flag designs. 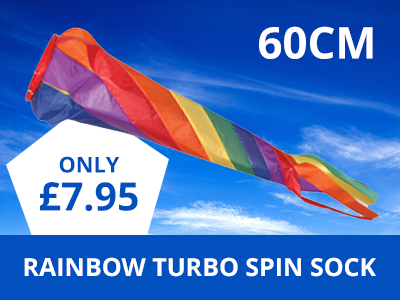 Don’t be left in the dark, fly a vibrant colourful flag to draw in the public!